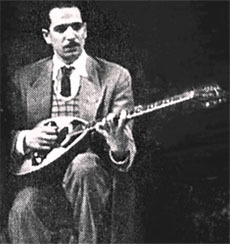 This page contains a translation into English of the lyrics to the popular Greek rebetiko song "Glikia Felaha Klapse" (Γλυκιά φελάχα κλάψε), which was sung by Stelios Kazantzidis and Marinella as a duet. Also included is a pronunciation guide to the Greek lyrics so you can sing along if you like. ABOUT THE PHOTO: Stelios Kazantzidis and Marinella perform together. ABOUT THE PHOTO: Stelios Kazantzidis and Marinella. 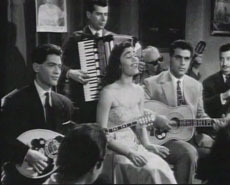 In 1964, Kazantzidis married an up-and-coming young singer, Kyriaki Papadopoulou, who used the stage name of Marinella. Unfortunately, the marriage eventually ended in divorce. 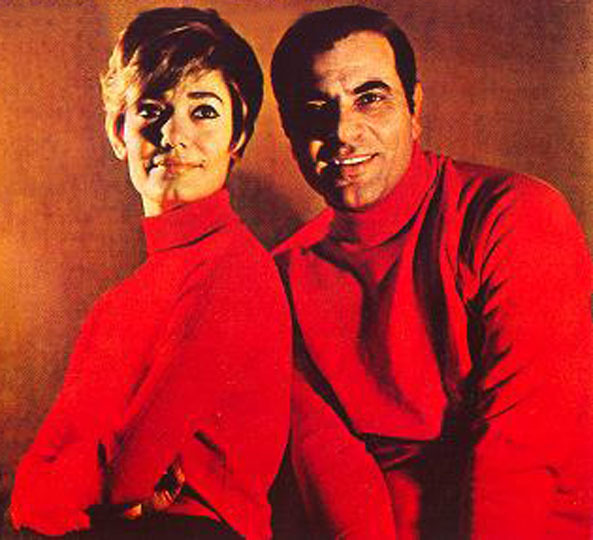 Marinella was one of the original artists for this song, in a duet with her partner Stelios Kazantzidis. Marinella's real name was Kyriaki Papadopoulou. She was born in Thessaloniki, Greece, the daughter of refugees from Constantinople (present-day Istanbul). 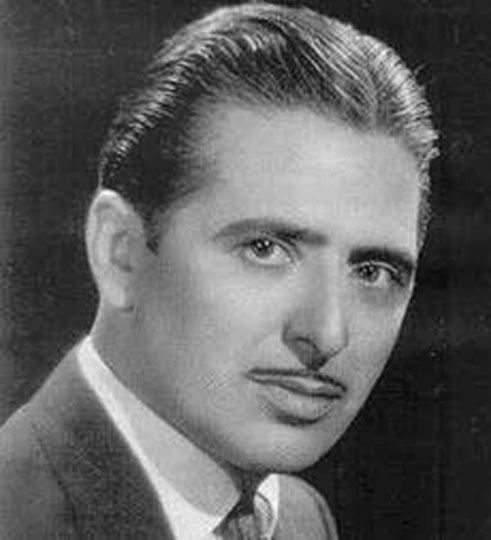 The famous singer-songwriter Tolis Harmas discovered this rising star at a young age in the 1950s, and gave her the stage name Marinella, inspired by his song of that title. It was during this time when Stelios Kazantzidis saw her and fell in love with her. 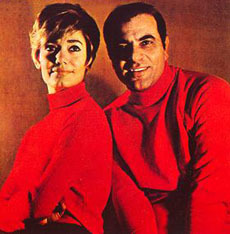 Marinella later joined Stelios on tours. They eventually got married, and in the eyes of many they were the greatest duet in Greece, unsurpassed even today. Marinella is one of the greatest living legends of Greece still actively performing, popular, and still very relevant in the Greek music scene. 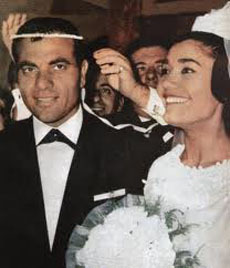 ABOUT THE PHOTO: Stelios Kazantzidis and Marinella on their wedding day. Hristos Kolokotronis wrote the lyrics for this song. The music for this song was composed as a collaboration between Vasilis Karapatakis and Stelios Kazantzidis. Vasilis' real last name was Kapsalis. This Greek Roma legend composed and anonymously sold over 250 songs. 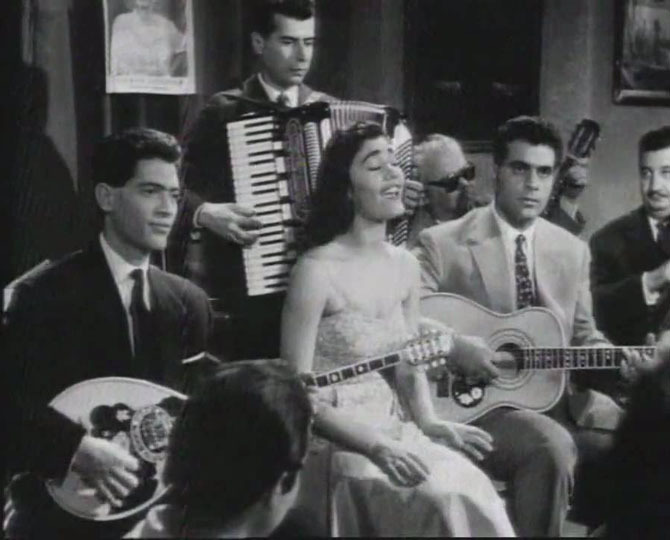 Song: Glikia Felaha Klapse – Cry, My Sweet Village Girl, 1960. Τραγουδι: Γλυκιά φελάχα κλάψε, 1960.
της φελάχας η καρδιά tis felahas ti kardia the village woman's heart. κλαίνε τ' άστρα, το φεγγάρι klene t’astra, to feggari The stars are crying, the moon. κλαίει και η χουρμαδιά klei ke ee hourmadia The palm tree is also crying. στην δική της αγκαλιά stin diki tis agkalia in her own embrace. The word "fellaha" in the original Greek lyrics is actually from the Arabic language. It is the female version of "farmer", and refers to a rural or village woman. The word "hourmadia" refers to a particular type of palm tree that bears dates and is found in Arabic-speaking regions. The word "fellaho" in the Greek lyrics is actually derived from the Arabic word "fellah". It is the male version of "farmer".